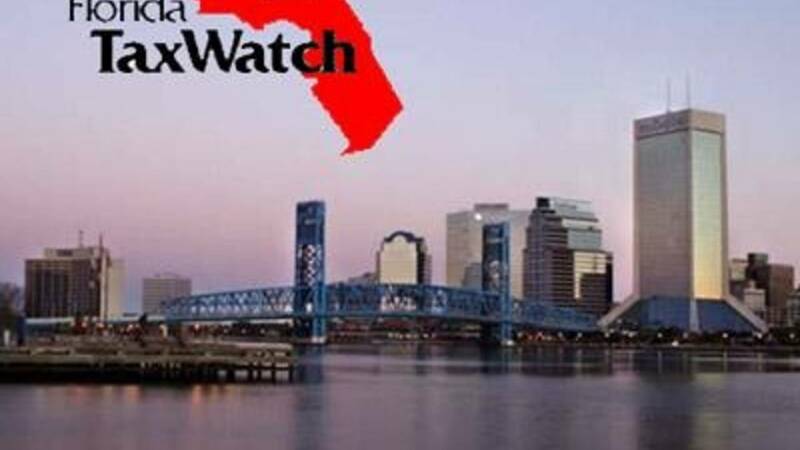 TALLAHASSEE, Fla. - Florida TaxWatch has gone line by line over the new $88.7 billion budget, and plucked out the Hart Bridge ramp demolition as a budget turkey. Jacksonville city leaders have been pushing for the demolition of the Hart Bridge ramp, calling it an eye sore. TaxWatch identified 87 so-called budget turkeys in Florida’s $88.7 billion budget, worth $147 million. Budget turkeys are described as items that are added to the spending plan without getting a second look, or going through the budget committee process. The budget turkey report includes three projects in Duval County, the most expensive is the $12.5 million on a new Tallyrand Connector project. It would reconfigure the Hart Bridge off ramps, and route traffic by the stadium and toward the port. The total project is expected to cost $50 million. City leaders will still need to raise the additional money to complete the project. The group says the list is not a judgement on the worthiness of any individual project, but it suggests more changes are needed to rein in individual lawmakers' pet projects. Read the entire list of budget turkeys from Florida TaxWatch.